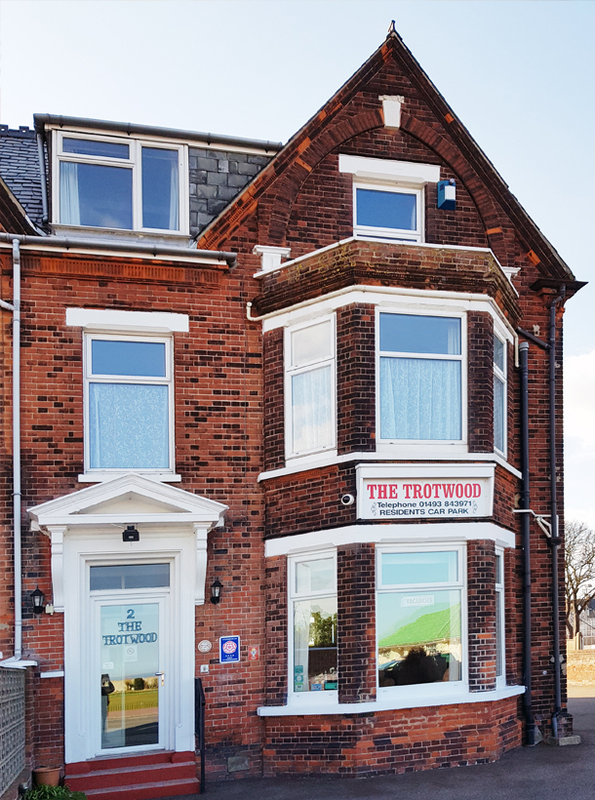 The Trotwood is licensed to serve alcoholic drinks in the guest lounge and guest bedrooms. 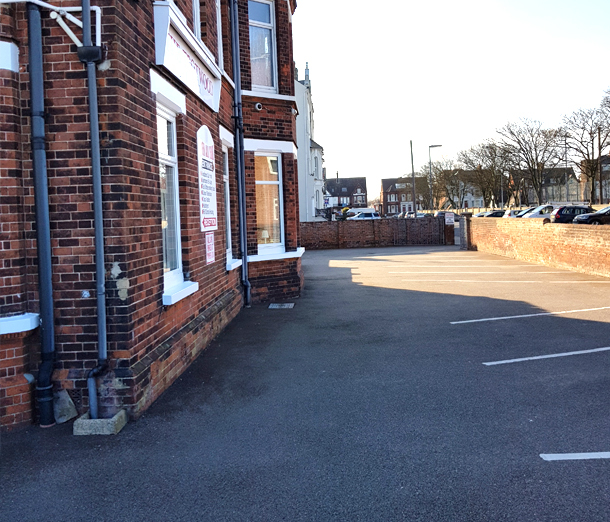 Situated in possibly one of the best locations in Great Yarmouth, you will be just a few minutes stroll from the lively seafront area, Regent Road and only a five minute walk to the market place, best of all we are just a stone throw from the beach. Most of the rooms have sea views, all are comfortably furnished. We have a parking space for every room. With 9 en-suite rooms we offer bed and breakfast accommodation for individuals, couples and families wishing to enjoy the wonderful resort of Great Yarmouth whether it be for an overnight stay or two week holiday.